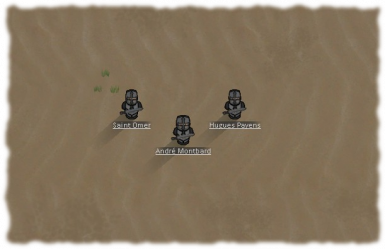 Customize your starting colonists in this mod for RimWorld Alpha 12. 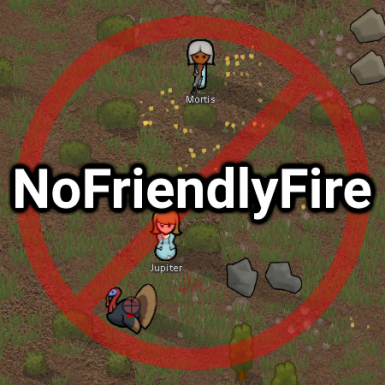 This is a total overhaul of Rimworld's psychological and social systems. 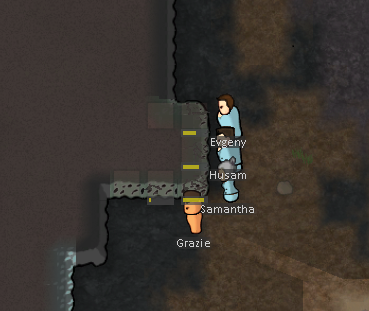 Your colonists, and the stories you can tell about them, are what make Rimworld such a fun game. 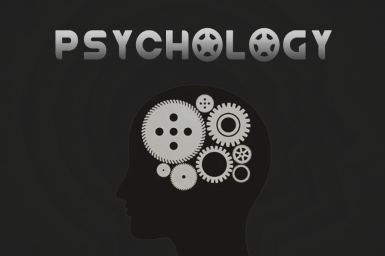 Now, everyone you encounter will have a unique and recognizable character archetype, giving them massively increased depth and charm. 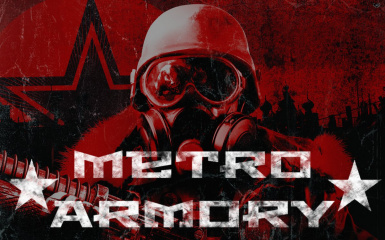 This mod adds several well balanced vanilla-like guns/weapons, and more realistic gun sounds. 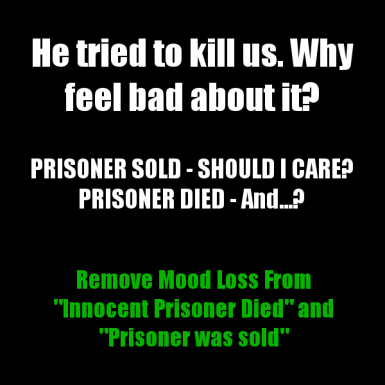 Remove mood penalties from "innocent prisoner died" now labelled "prisoner died" and also from "prisoner was sold". 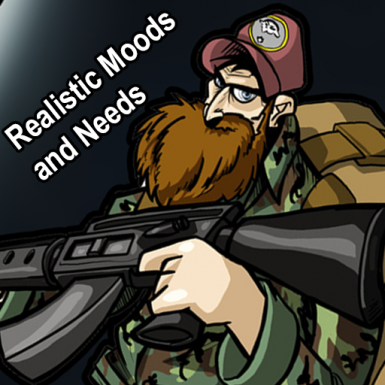 Bonus: Hilariously ironic description for the moods that now are only thoughts with 0 mood effect. Allows showing of hair below helmets and other headgear. 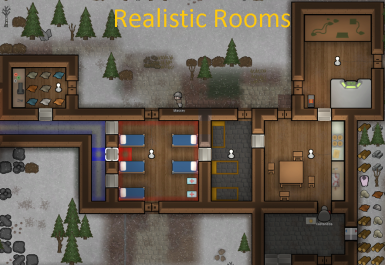 This mod changes surgery success to be less arbitrary and random. 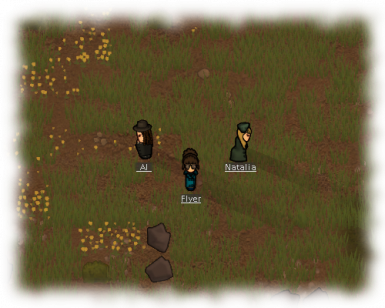 A small mod that adds vanilla-style ushanka to the game. This small modification makes almost all indoor floorings equally beautiful as smoothed stone, and also adds parquet. 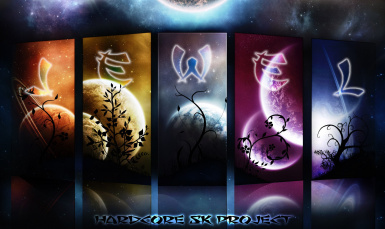 Allows crafting of personal shields after completing research on them. 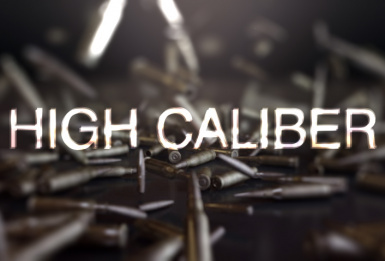 Tired of your colonists being such little ♥♥♥♥♥es? Well then this is the mod for you! 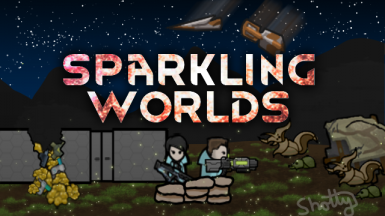 Who am I to say, but if I survived a crash landed on a planet my mentality would not be to view art, and and have a mental breakdown if I didnt find any, I would be focused on surviving, and that's what this mod aims to do! Adds coal to the game. 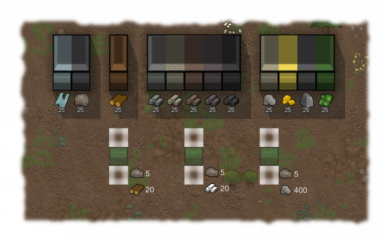 Very small mod that allows you to build vents using wood, bricks and other materials. 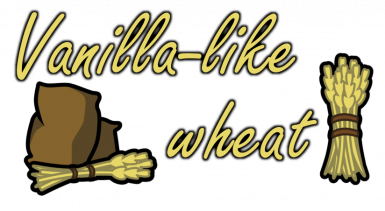 Small mod that adds vanilla-like wheat and its processing chain. 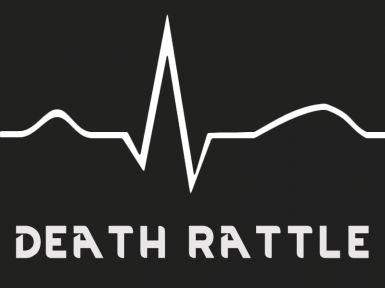 No more instant, unavoidable death for colonists who lose a vital organ! 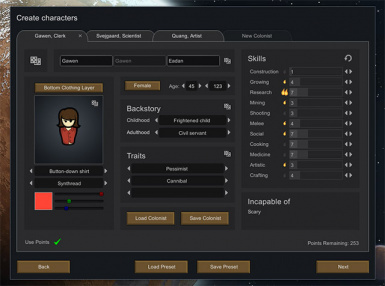 As you already know (or don't) RimWorld has a population cap depending on which storyteller you pick. 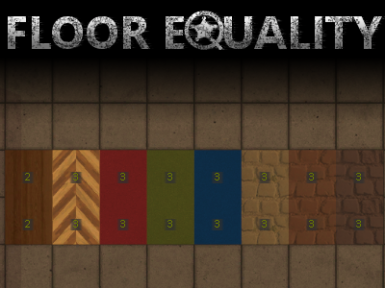 This mod makes it so that you are more likely to get new pawns at higher population levels and also makes the default cap double, so you can have more slaves at hand at the same time.